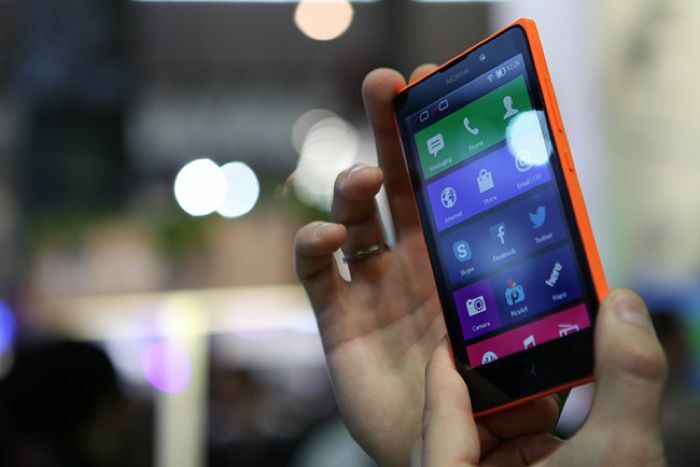 While the Nokia X Project is no more, Microsoft has launched an upgraded version of the Nokia XL in China, which comes with beefed up specifications. The new Nokia XL for China comes with 4G connectivity, as well as upgraded specifications on board, including more RAM and Chinese D-LTE and TD-SCDMA LTE network compatibility. The new Nokia XL comes with support Chinese LTE bands, so there’s a small probability that it will hit retail in other global markets. It also comes with 1GB of RAM instead of 768MB, and is powered by a quad-core Snapdragon 400 SoC instead of a dual-core processor. Other features includes a 5-inch display sporting a resolution of 800 x 480 pixels, 4GB of storage with a microSD card slot, a 2,000 mAh battery and runs Nokia X Software 1.1, which was released with the Nokia X2 a few days back. The device also appears to come with a single SIM connectivity. There’s no word about the pricing, but is it worth buying? Microsoft has killed the project a few weeks back when the company laid off 18,000 workers across the globe, mostly the ones that came with Nokia’s $7.2 billion acquisition.